Home to some of the world’s best interiors brands, Style Library Contract brings together high performing, design-led, contract-specification wallcoverings and fabrics. Created to be the one-stop international resource for interior designers, architects and specifiers, the Style Library Contract portfolio encompasses Anthology, Zoffany, Harlequin, Sanderson, Morris & Co. and Scion, all leading British interior brands with individual styles. 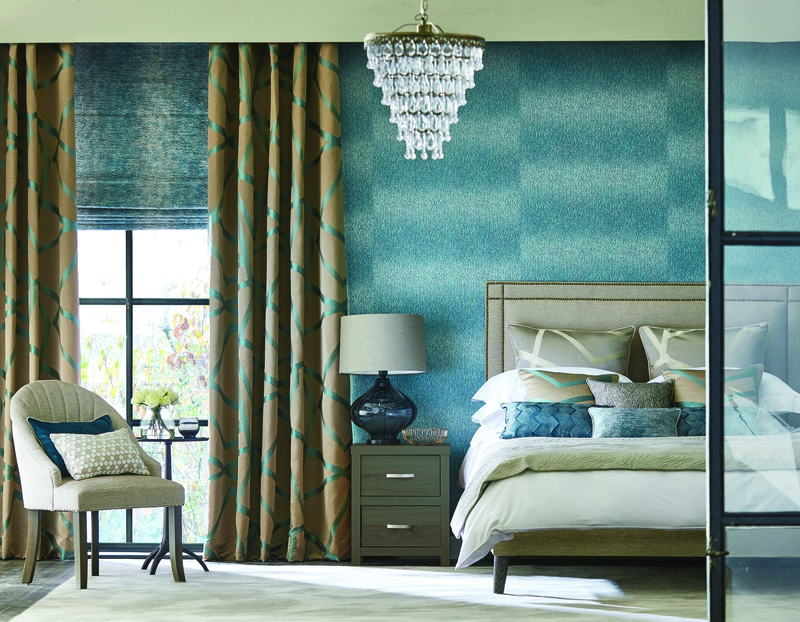 For SS17 Style Library Contract introduces the next in the series of the Harlequin ‘Momentum’ range, renowned for its unique, boutique hotel style. The Harlequin design studio has produced two fashion-forward collections of woven fabrics, ‘Momentum 7’ and ‘8’, one suitable for drapes and the other upholstery, alongside a compendium of tactile, water-repellent velvets. 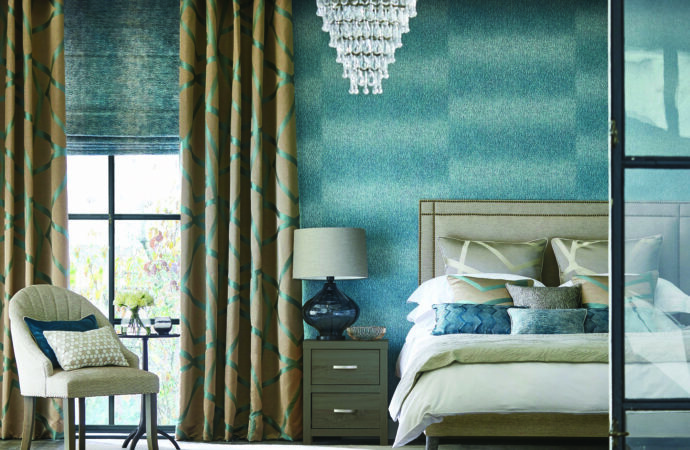 The fabrics are complemented by ‘Momentum Wallcoverings Volume 4’, which takes couture-for-walls into a new dimension. Inspired by architecture and abstract interpretations of natural forms, this range combines matt and shine, texture and tone. Comprising 30 delicious colourways, the compelling colour palette enhances the designs, all working together to create a cohesive, chic whole.